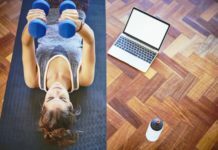 Healthy living doesn't have to be expensive! 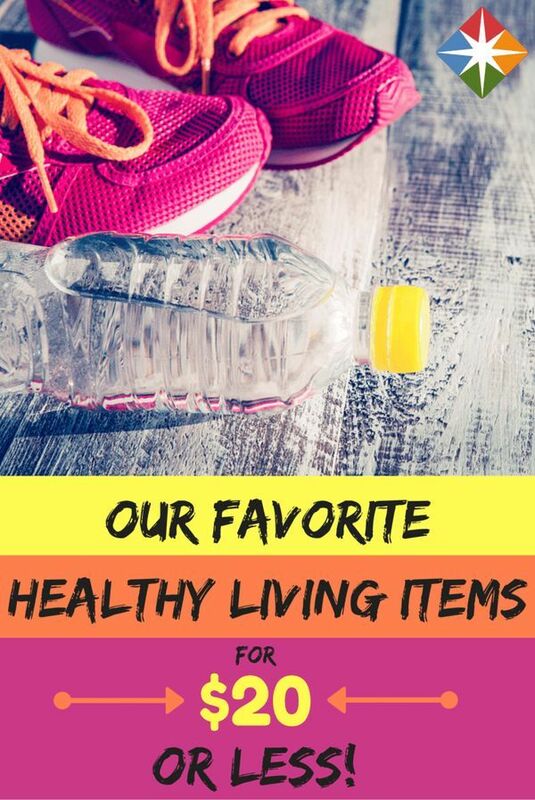 We rounded up 10 of our most favorite healthy living items for under $20. Now you can get in on the fun!